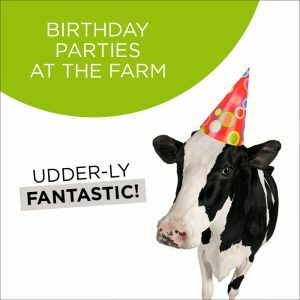 Sing, Dance and be Creative with My Studio Party! 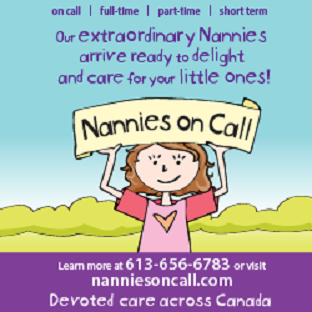 Nannies on Call helps busy parents find childcare,whether it be under a permanent contract, or casual babysitting. Their goal is to provide reliable nanny services so that parents can fulfill important work or leisure commitments, and be confident in knowing they have a professional nanny providing quality care for their children. contracts, for full or part time hours. Nannies on Call personally interviews each applicant long before they are even considered by prospective families. The process includes police checks, first aid/CPR certification, driving records, reference verification and social media screening. 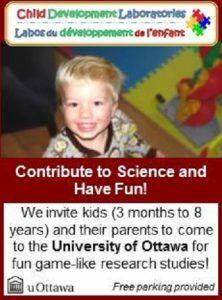 Experience and qualifications range from university students, career nannies, nurses, Montessori instructors, Early Childhood Education graduates, and certified teachers with Bachelor’s degrees in Education.